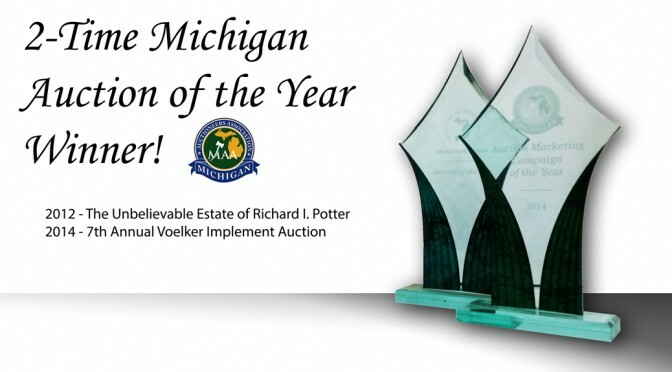 Live auction exceeds expectations by $20,000.00! 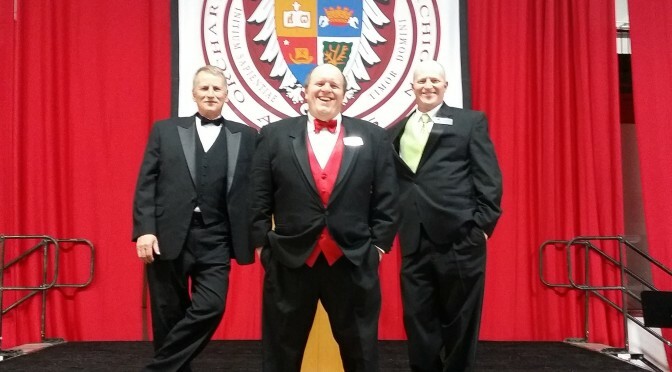 From the 2014 Orchard Lake St. Mary’s fundraiser. The live auction exceeded expectations by $20,000.00!